New Star Wars Rebels Season 3 Preview – Enter Thrawn! Season three of Star Wars Rebels doesn’t premiere until Saturday, September 24 on Disney XD, but today we’ve got an exciting preview that’s sure to ramp up enthusiasm to near record levels! Mark your calendars for September 24! 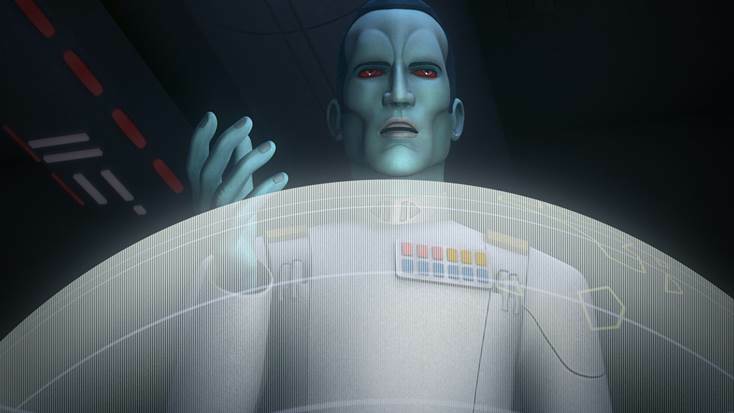 Previous article New Clip from Star Wars Rebels Season Two on Blu-ray and DVD - Available Now!